Welcome to Nutmeg Olive Oil Company, where you will enjoy a unique and memorable tasting experience. 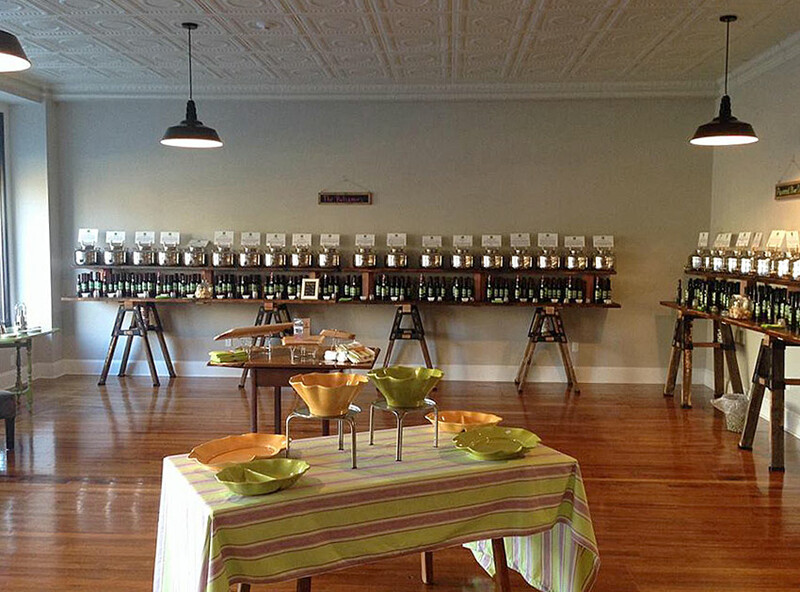 The Nutmeg Olive Oil Company located on the green in historic downtown New Milford strives to deliver the freshest Ultra premium Olive Oils at all times. In addition we carry a full line of flavored olive oils a wide range of both dark and white balsamic vinegars along with some specialty oils and vinegars. We invite all customers to come in and taste the difference quality and freshness makes in your enjoyment of these superior products. We also carry a varied selection of gourmet items for yourself or the cook in your life. We gladly will customize gift baskets and carry a selection of ready made gifts.